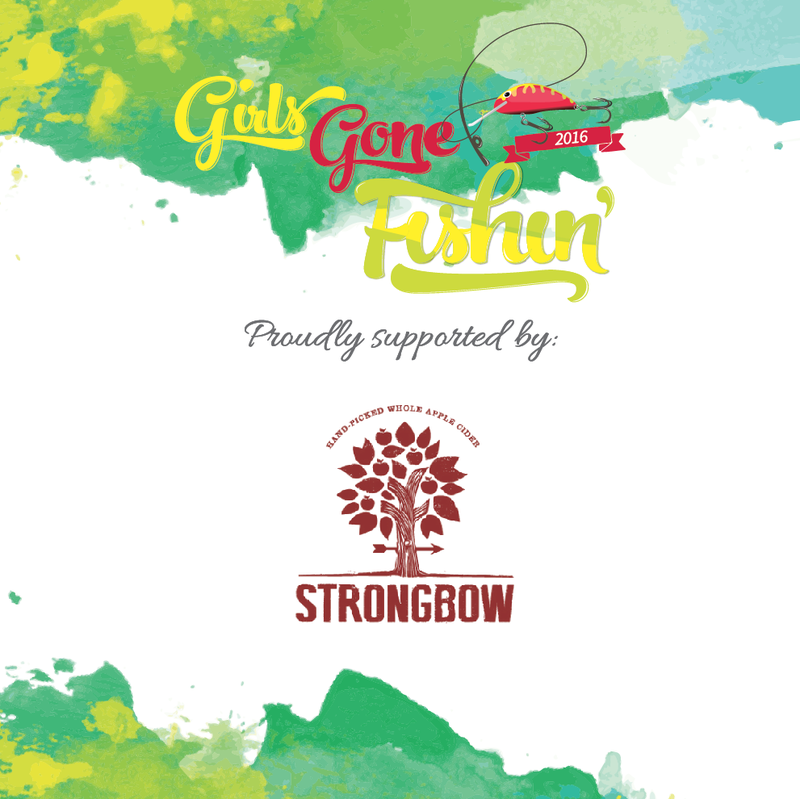 The 2016 Able Finance Services Girls Gone Fishin competition is being held at The Lodge of Dundee from 12 - 14 May 2016! 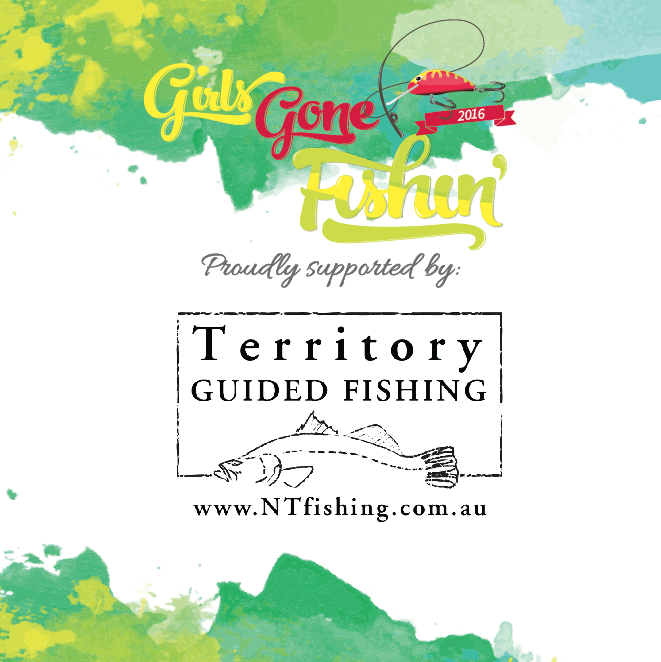 The competition will see 33 teams of women take to the water to chase the prized Barramundi! The competition would not be a success without the support of our valued sponsors, who have once again gone over and above with their generosity. 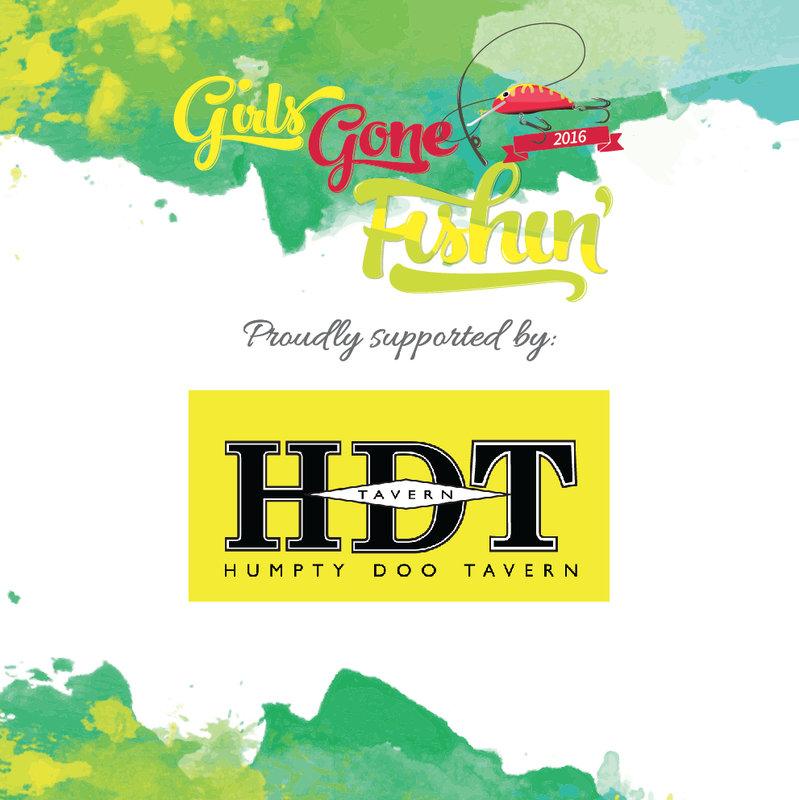 The second annual Able Finance Services Girls Gone Fishin competition was held at Dundee Beach from 12th to 14th May 2016. 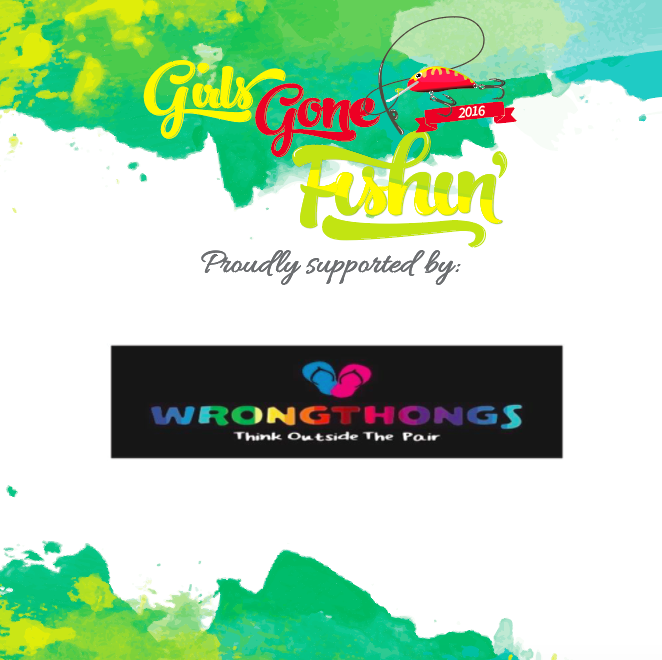 The weekend saw 118 anglers with 26 male skippers in 34 teams take to the water to try their luck at becoming the 2016 Able Finance Services Girls Gone Fishin Champions! From the moment teams started arriving, you could tell there was excitement in the air for the weekend ahead, with some of the teams having left the kids at home with the hubbies (or grandparents) and others were just out for a weekend of fun with their girlfriends! Our welcome night was sponsored by Great Northern Super Crisp who kindly sponsored our anglers and skippers drinks for the first couple of hours of the evening, which were kindly served ice cold by our friends at The Lodge of Dundee! The Lodge made sure our guests were well fed, with a fantastic selection of house made nibbles for the teams to enjoy with their drinks. Once everyone was well hydrated, we began the formalities of the evening, starting with thanking our wonderful sponsors who made the weekend a possibility. It was then time to meet all the teams, and hand out their team bags full of goodies! A huge thank you to Vanguard homes who sponsored the bags, Ella Bache Fannie Bay for putting together some great little packs, Royal Mane Hairdressing for putting together a shampoo and conditioner pack for each anglers and all our other sponsors who gave us pamphlets & info about their wonderful businesses to put into the bags! Once we had put the anglers shirts, caps, stubby coolers & fish headz in their bags they were truly overflowing! With the formalities over, it was time for the music to kick off, and the fun of the weekend to begin! Teams were up and rearing to go before 5am, and having grabbed their brekky from The Lodge, were ready and waiting for The Lodge's tractors to hitch them up and drop them into the water to see what Day 1 had in store for them. All teams were in the water by 6:30 which is a huge effort by The Lodge's tractor drivers and staff. A big thank you also to our marshals who were also up early helping to make sure the launch ran smoothly. It was a very slow day 1, water temps had dropped to 26 degrees thanks to the overnight cold snap that we had experienced in the days leading up to the competition, so whilst our anglers were all comfortable fishing in the beautiful dry season weather, it seemed that the Barra were hanging out as deep down as they could, to avoid the (in Northern Territory's standard) winter conditions! Either that or they were just really, really testing our patience, but hey, I guess that is why they call it fishing, and not catching! By lines in, there were 33 point scoring Barra, a few jew fish, plenty of queen fish and salmon caught, but unfortunately these do not get points in a Barra competition. The scores were tight, and it was still anyones game! Starting the day with such a close leaderboard, and it being really still anyones game, our anglers were keen to get onto the water in the hope the fishing on day two was better than it was on day one. Lines in at 7am and the girls from Sheila Reelers landed their first Barra within 15 minutes - angler Kelly was stoked, as were her team mates! As the day went on, it was getting longer and longer between fish - good thing this competition isn't only about the fishing, but also about fun, because the teams were still having an absolute ball on the water! We managed to watch a few of the teams landing some fish, with one of them being the very note-worth 24cm caught by Emily Melville of team Size Matters. For her efforts, Emily took home a full day fishing charter courtesy of Barefoot Fishing Safari's - even the losers are winners at GGF. Lines out at 4:30 and there were 54 point scoring Barra caught for day two. Very slow days fishing once again, but the fun and frivolities were in full swing! Once all the teams were safely retrieved from the water, it was time to get onto the festivities of the final night! The GGF Barralympics course was set up at the back of the marquee and nominees tried their luck for the title of Barralympics Champion 2016! After navigating the bamboo teepees, ploughing her way through a pile of whipped cream to find a piece of hubba bubba, locating her ping pong balls and shaking them out of her tissue box tied to her back and finishing and ice cube tray full of beer, using only a straw, Kel McCoy from Reel Rebels was crowned the Champion of the Barralympics for 2016. Kel took home a GGF EvaKool Esky and a voucher from NT Spitroast hire! Thanks to Masterbait, our winner took home a rod and reel combo, some MasterBait apparel and some lures and other goodies. Mardi Morgan - for taking the 'catch and release' rule of the competition a little too seriously and releasing her rod and reel into the water along with the salmon she had just caught!! Andrew sadly passed away on Australia Day 2016, he was one of Sammie Wigg's families closest childhood friends. 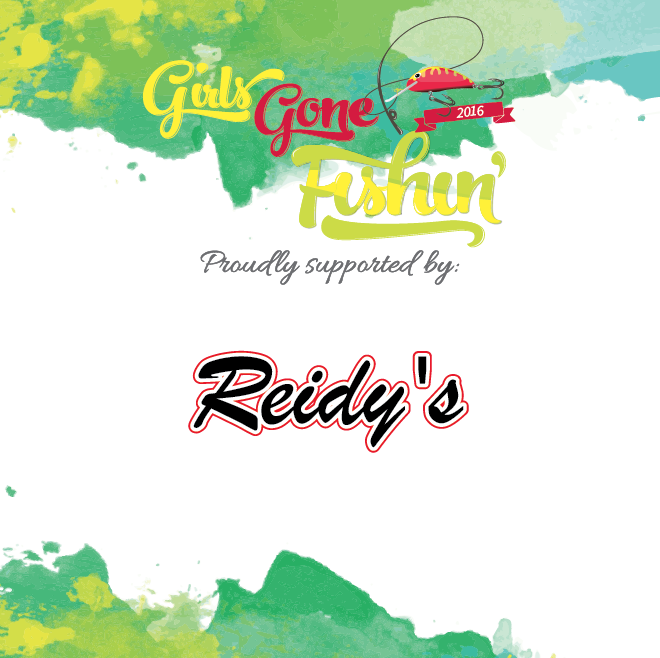 His sister Caitie, who fished GGF in 2015 but couldn't attend 2016 due to having a baby asked if she could donate a prize in Andy's memory. Andrew personified everything that Girls Gone Fishin is about - being fun, being a fantastic friend, and making sure he made new friends every where he went, being encouraging of others, no matter how old or new they were to whichever sport he had chosen to partake in, always helping others out whether he knew them or not - this is what I want Girls Gone Fishin to be known most for, the friendship and camaraderie, which of course makes the atmosphere of any event spectacular! Ross Wilson - Skipper of Flick It Good - for assisting Aquaholics when their prop fell off their outboard, luckily for everyone, Ross had a spare prop on board and jumped on board Craig's boat to help him fit it to the outboard. No easy feat on a river! Special mention to the Trawling Trolls who stopped fishing and headed down the river to see if they could find someone who could help as well! Congratulations to all of our winners! We hope to see you back next year. 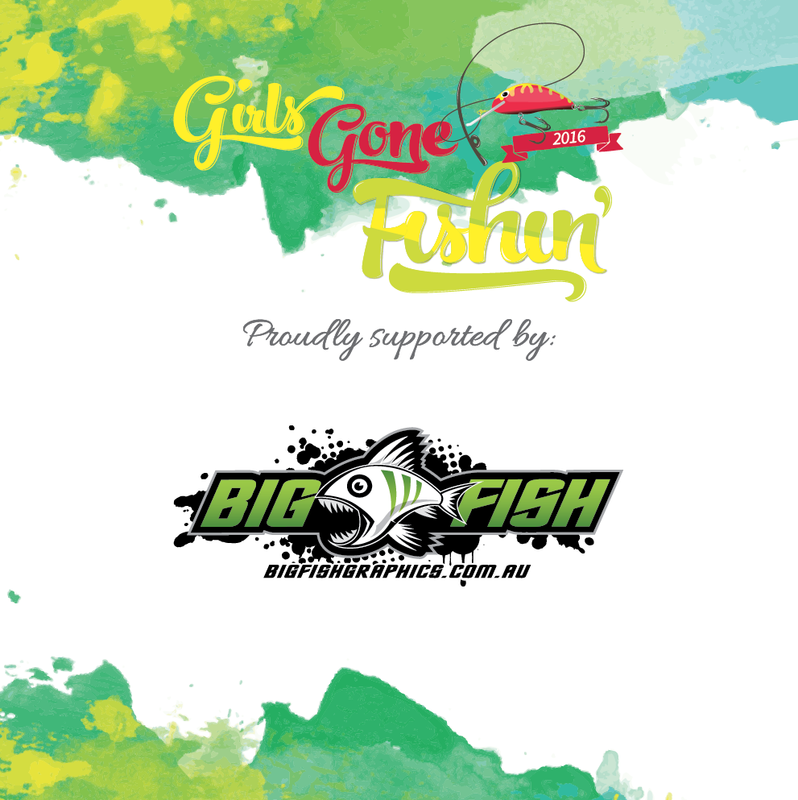 the 2016 Able Finance Services Girls Gone Fishin competition would not be able to be run without the support of our amazing sponsors! The below businesses have kindly sponsored cash and or goods or vouchers which has all been put towards running this amazing competition! If you take a close look, we are incredibly proud to point out that the majority of our sponsors are locally owned and operated businesses. Where possible, GGF make a conscious effort to support the businesses who support us, and we appreciate all those who support them as well.